Tomoe River Pads For Uk And Europe Have Arrived..! I've finally got everything I need to start making Tomoe River pads in the UK. I'll be making all the pads my self, to the same quality that I'd expect for my self. So question is, what would you like? 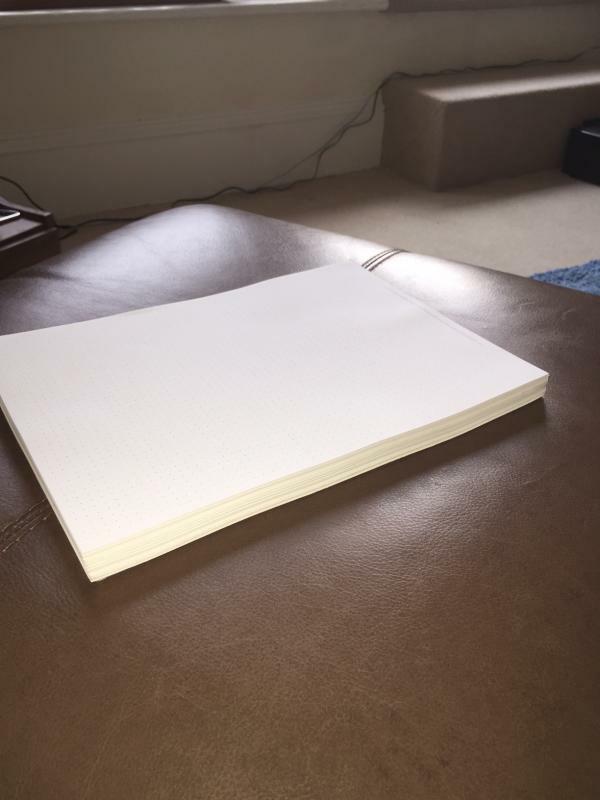 I think making very ornate leatherbound notebooks will be beyond me, but factors such as number of sheets etc would be handy..! Edited by Sach, 14 December 2014 - 13:55. Lots of sheets - and not too small please! 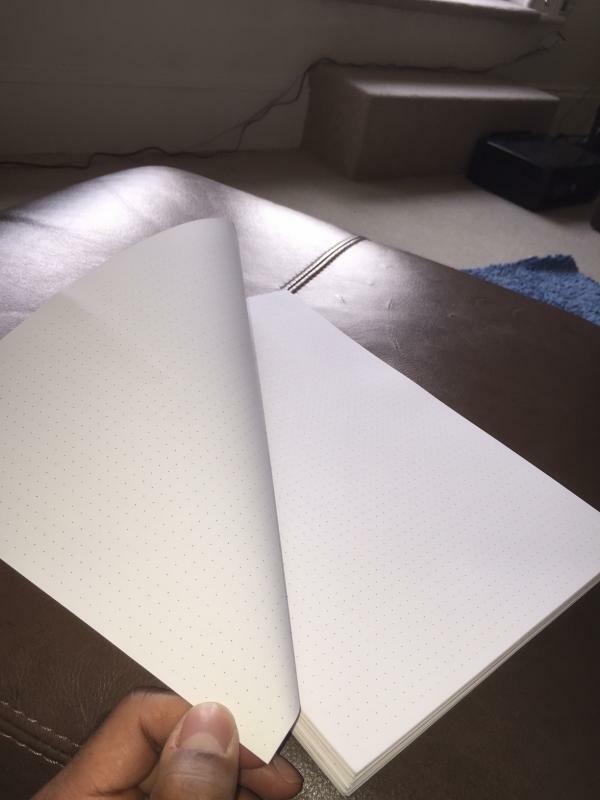 I would absolutely love just a basic glue bound A5 or A4 pad, no frills, just a basic pad. Unfortunately, I'll only be able to do A4 size. I'm going to make these my self and only have A4 sheets. Cutting sheets into anything else just isn't going to be feasible. If anyone wants one or more, then let me know and we can sort something out! 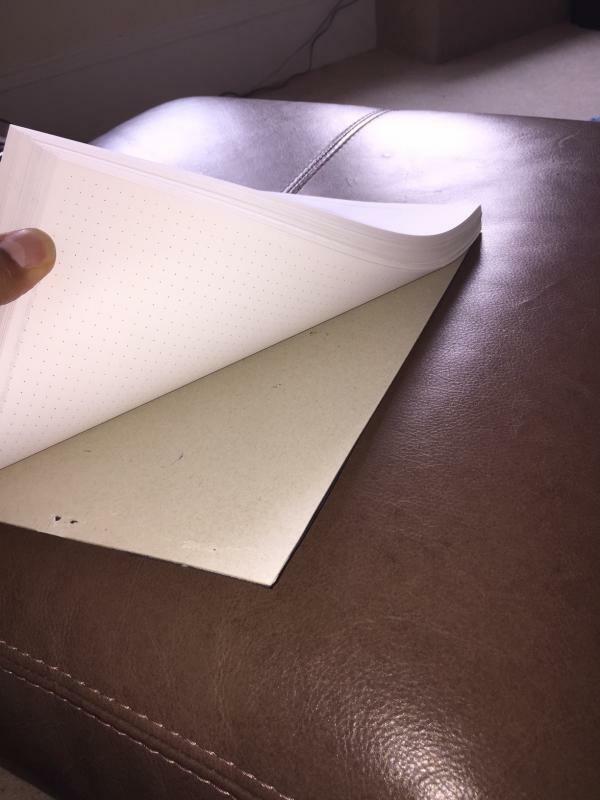 Do my eyes deceive me, or does the TR paper have a dot grid pattern printed up on it? You are right! I see the dot grid too. Sachs if these are dot grid A4 pads I would def be interested. Can you let us know? "Iktomi is a spider fairy. He wears brown deerskin leggins with long soft fringes on either side, and tiny beaded moccasins on his feet. His long black hair is parted in the middle and wrapped with red, red bands. Each round braid hangs over a small brown ear and falls forward over his shoulders. [...] Poor Iktomi cannot help being a little imp. And so long as he is a naughty fairy, he cannot find a single friend." I recently got two of these A4 pads from Sach, excellent pads and service. Are they dot grid or plain? Plain paper, one cream and one white. I am not too sure if Tomoe River is available in dot grid. I didnt think so either but the pictures in the op seem to show a dot grid. Hi Sach, do you have any pads left? Hello Sacha, I'm ready to order, just awaiting the price please. Could you tell me if you still have any pads available. 'Es gone an' gawn inie? Pilot Blue/black - Not Available In Bottles In The Uk - Why?